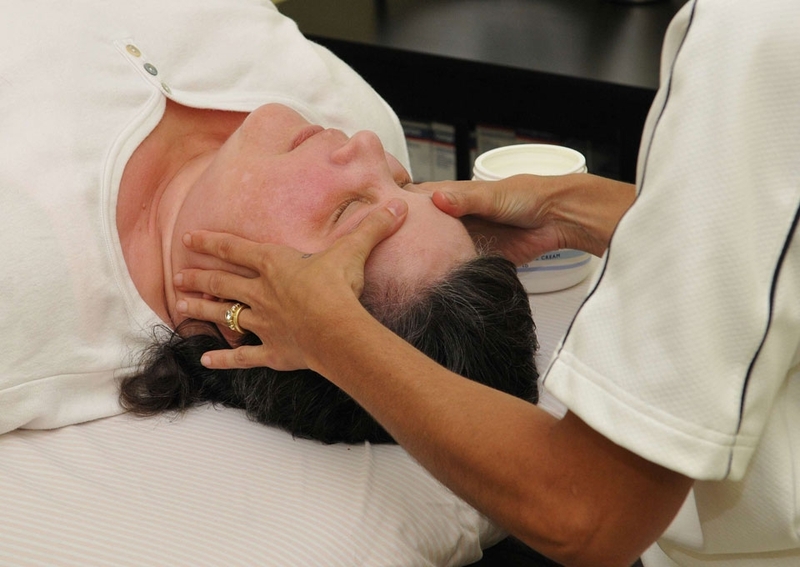 Craniosacral Therapy (CST) is a gentle manual therapy that mobilizes the bones of the head and spine and releases tension deep in the body to improve whole body health. Your craniosacral system consists of the membranes and cerebrospinal fluid that surround the brain and spinal cord, also known as your central nervous system. As your central nervous system controls all aspects of your body, changes to your craniosacral system can influence your ability to function properly in everyday life. Everyday stressors can cause tension to form in the membranes around the brain and spinal cord, resulting in barriers to cerebrospinal fluid flow and decreased performance of the central nervous system. CST uses a soft touch with pressure no greater than 5 grams, which is about the weight of a nickel. With this touch, the CST practitioner feels the rhythm of the cerebrospinal fluid pulsing around the brain and spinal cord to find and release tissue restrictions to help normalize the internal environment. This will enhance the body’s ability to self-correct and improve your ability to function properly.